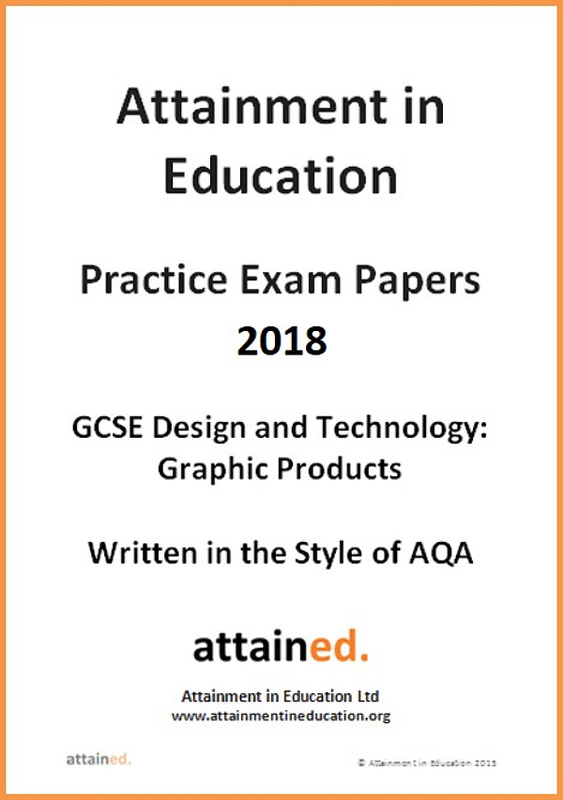 Pack of two practice examination papers for GCSE Design and Technology: Graphic Products (written in the style of AQA). What better way for students to prepare for their GCSE examinations than by completing our expertly written practice exam style papers? These papers are written by teachers and former senior examiners to support students in preparing for the Summer 2018 examination. Two practice exam style papers. Associated mark schemes for each paper. This resource is provided as a PDF file and dispatched via email. 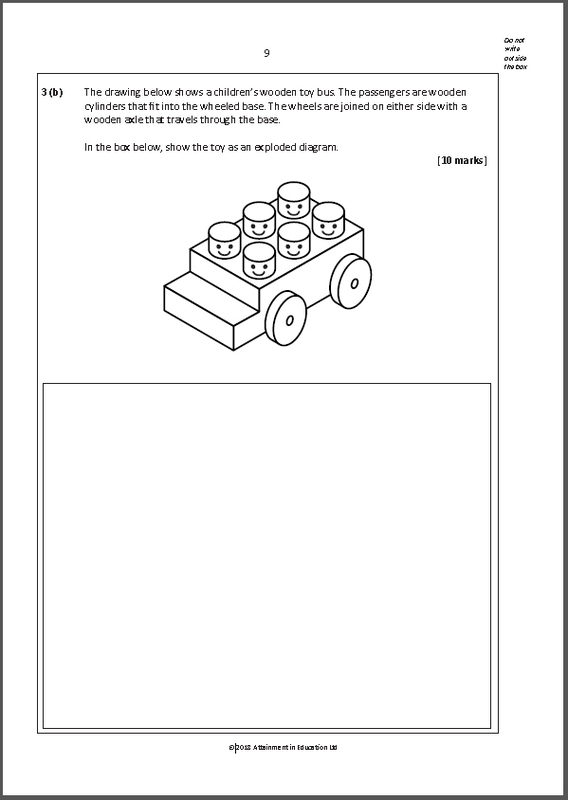 You are free to print/make as many copies as you like within your school, and/or to upload to your school network/VTLE as long as it is password protected. To purchase online please click add to cart and follow the on-screen checkout instructions.